Operating pressure range 20-40 PSI. For yachts up to 50'. 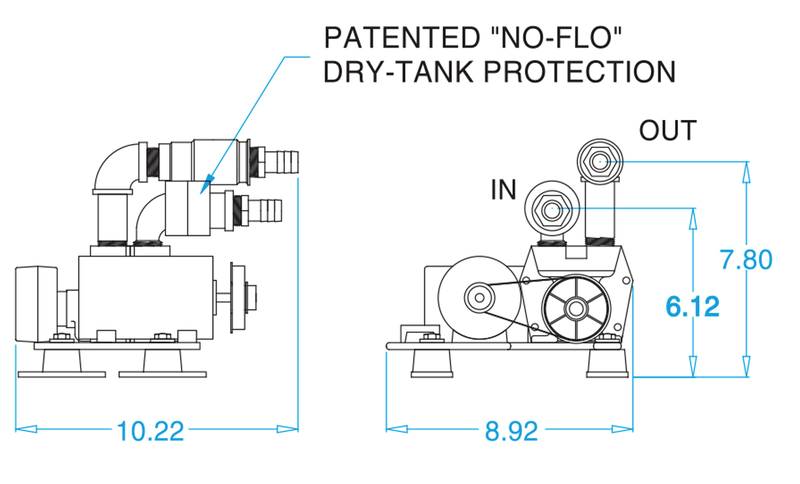 Complies with NSF-61 low-lead standard. 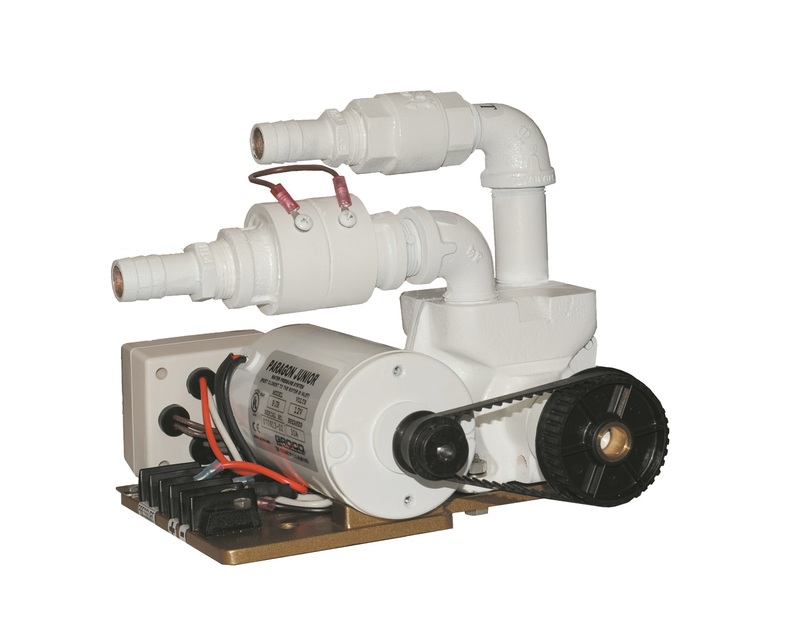 Compact and powerful 2-stage rotary pump. Pressure gauge and 3inlet strainer included. Add PST-1 or PST-2 pressure storage tank for water pressure system application.